We found the coolest thing when we, on our way to Mumbai from Pune, decided to take a pit stop at Lonavala and we, chai-lovers, couldn’t have been happier. 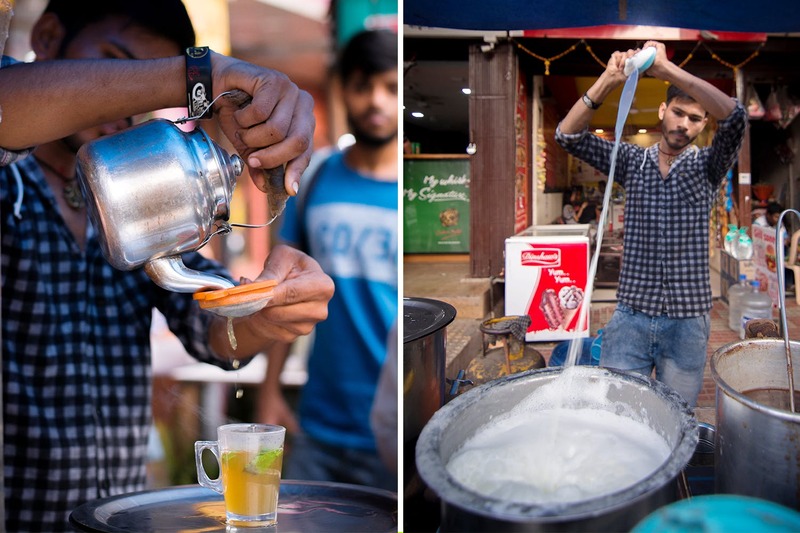 From the traditional cutting-chai to fresh lemon and green-tea, this chai-wala, Jay Shiv Shankar tea house, makes around 20 types of teas and 20 other kinds of beverages. Located right adjacent to the Mumbai-Pune highway, this place serves as the ideal spot for taking a chai break. Apart from various types of tea available, this place also serves hot beverages like Horlicks, ginger coffee and a lot more! We really loved the lemon tea with honey and mint. For those who love milk, the Kesari Ukala, which they highly recommend, is one of the best things on their menu. A special cutting chai comes for INR 10 and the most expensive (if you can call it that) item on their menu is the ice tea which comes for INR 30. So, if you can’t resist a great cup of chai and happen to be crossing Lonavala, stop by at this amazing tea-stall for refreshments!